Impact is a non-profit organization and is staffed by over 550 college students. While students are the primary decision-makers, a team of local ministry leaders serve as a Board of Directors to help guide Impact's student leadership. The Board is an invaluable resource that helps keep Impact focused on it's primary mission of glorifying the Lord through serving freshmen. 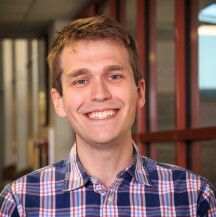 Phil joined Impact as the Executive Director in December of 2013. Phil graduated from Texas A&M University as a member of the Class of 2003. He was involved in a summer camp internship program for one year, served as a high school youth pastor for one year, and then spent eight years as the Day Camp Director for T Bar M Camps from 2006 to 2013. It was then that he joined Impact as the first full-time employee, serving as the Executive Director. Phil is joined in College Station by his wife, Jean Marie, and his three amazing children: Jackson, Olivia and Isaac. Phil is thrilled and honored to be serving in this role as he gets to advise and shepherd the ministry of Impact. Timothy "TA" Ateek serves as the Executive Director of Breakaway Ministries, a weekly Bible study on the campus of Texas A&M University that draws thousands of students for the sake of the gospel. In addition to Breakaway, TA travels throughout the year speaking at various churches, camps and retreats. He received a degree from Dallas Theological Seminary and is a proud member of the Fightin’ Texas Aggie Class of 2003! He and his wife, Kat, have three children: Noah, Andrew and Jake. 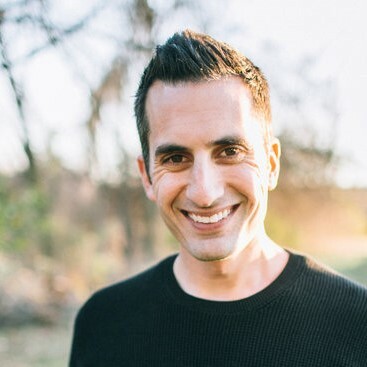 Jacob Smith is the Anderson College Teaching Director at Grace Bible Church in College Station, Texas. Jacob was called by God into full-time ministry during his freshmen year at Texas A&M University, so he has been involved in youth and college ministry ever since. Jacob and his wife, Susan, have been married for over six years and have a daughter, Charlotte and a son, Lawrence. George Jacobus is a part of the Flippen Group serving as the Director of Product Development for Integrus Leadership. He previously served as the college pastor at Central. George attended Texas A&M and graduated in 2002. He and his wife, Lindsay, have four children: Brooke, Hudson, Hallie, and Claire.